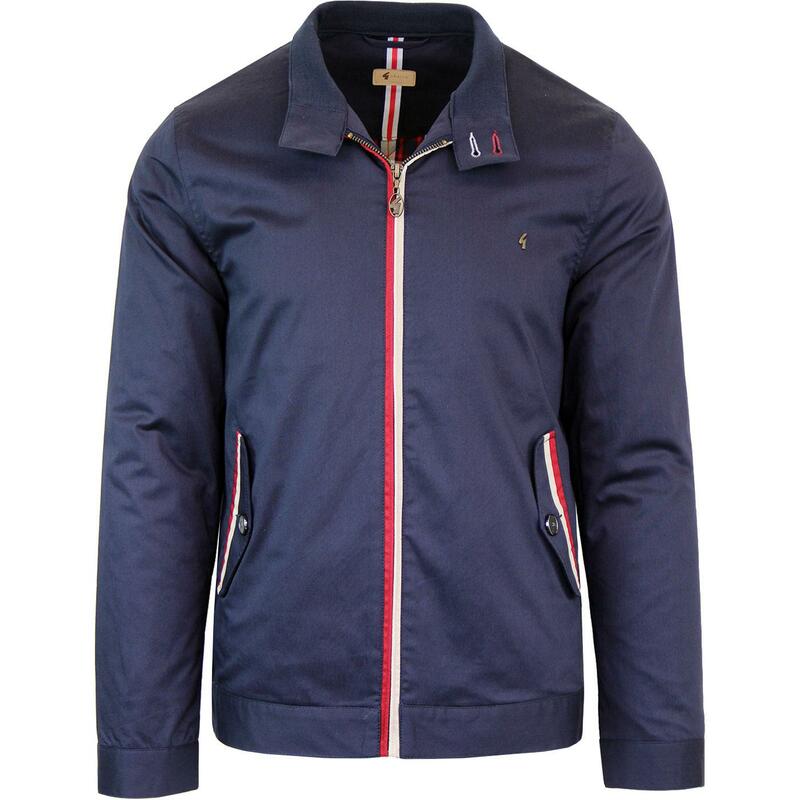 Gabicci Vintage 'Hamilton' stripe trim Men's Mod Harrington jacket in navy. 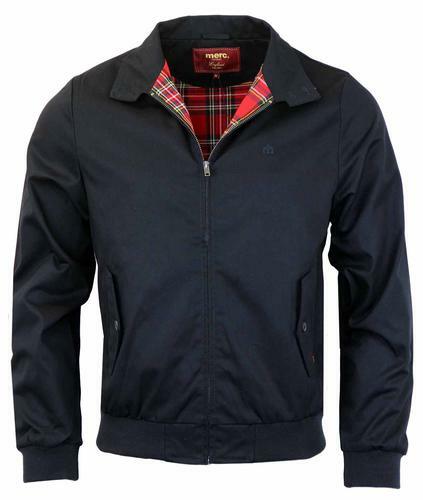 Featuring typical Mod harrington traits such as the Retro double button collar and button down flap pockets. Contrast trim to placket and pockets gives a 60's racing stripe aestheitc. 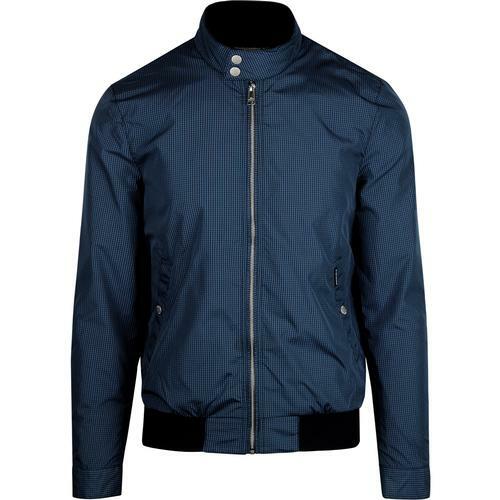 The self fabric hem and Retro button cuffs replace the usual Harrington ribbed trims and add a neat tailored Mod twist. 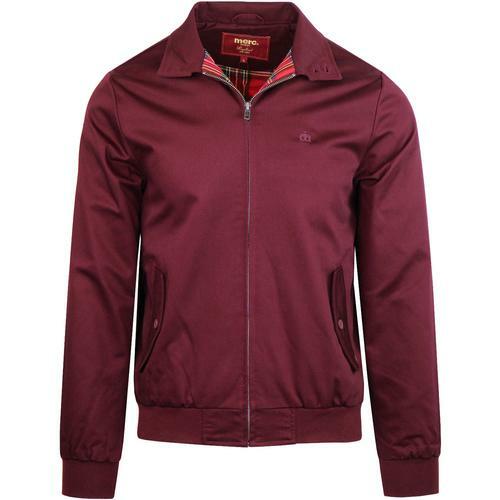 The Gabicci Vintage 'Hamilton' harrington has a cool Elvis inspired 60's Speedway vibe that sets it apart from the rest. 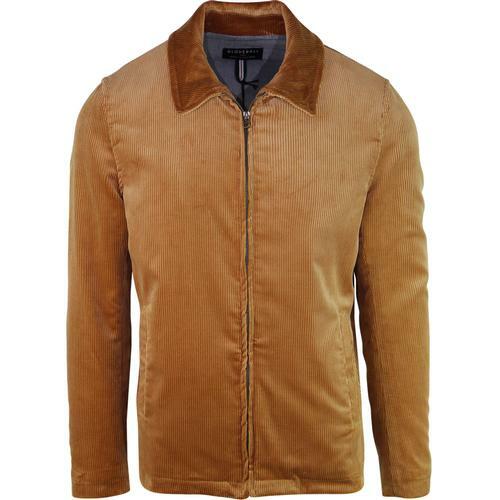 Composition: 98% polyester, 2% elastane. 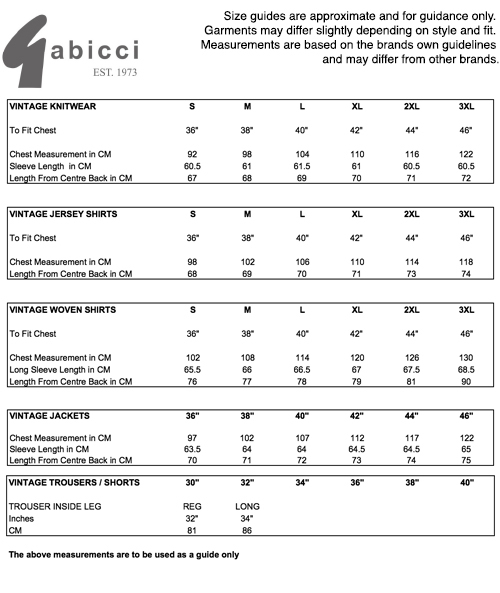 Lining 1: 100% Cotton. Lining 2: 100% polyester.